Our patients are not simply files and statistics, but individuals with their own unique circumstances who require personalized treatment plans. At The New York Fertility Center, we know every case is different, and will work together with you on all aspects that surround and center on your care, from insurance pre-authorization, financial assistance, through diagnosis and treatment to find the best plan for your specific situation. In order to tailor treatments to your particular needs, we draw upon our wealth of experience working with patients from a wide variety of backgrounds. As one of the first IVF centers established in Queens, New York, we hold a reputation for successfully handling both difficult cases and more common obstacles. Our doctors and staff are highly trained, with our physicians holding the highest possible qualifications and national certifications. 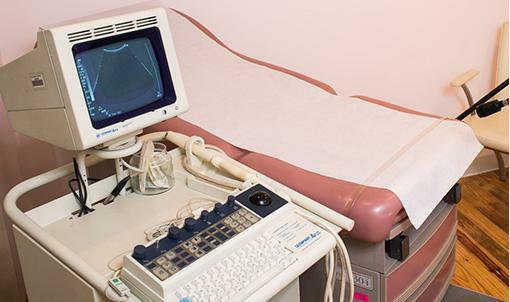 Our facilities remain on the cutting edge of technology, and offer a full range of fertility technologies and treatments so you receive the most effective personalized treatment plans. What’s more, they’re easily accessible, with multiple clinic locations to provide more appointment options and convenient hours including early morning and evening, as well as weekends to accommodate your schedule.